TWC – Free Domestic Shipping! 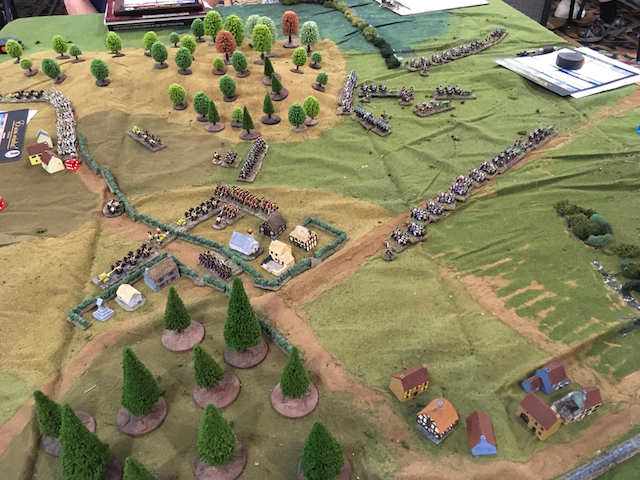 The Wargaming Company had a great time at Historicon 2018! FREE DOMESTIC SHIPPING THROUGH *MONDAY*! And, we just started posting photos of our games from Historicon, you can check them out in our Gallery. Thanks for making it a great Historicon 2018! This entry was posted on Wednesday, July 18th, 2018 at 16:24 and is filed under News. You can follow any responses to this entry through the RSS 2.0 feed. You can skip to the end and leave a response. Pinging is currently not allowed.